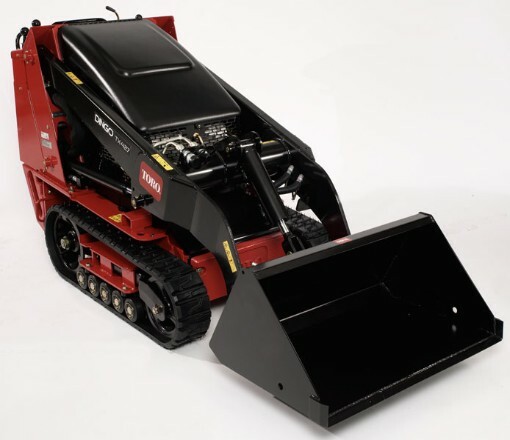 Looking to rent a Narrow Bucket Attachment for the Toro Dingo in Rochester NY, Ithaca NY and Western New York? Excellent for loading a range of aggregates through very narrow spaces with its 34.5 inch bucket. Capacity = 3.51 cubic feet.